There's a lot going on for the Superman world during the Rebirth event. 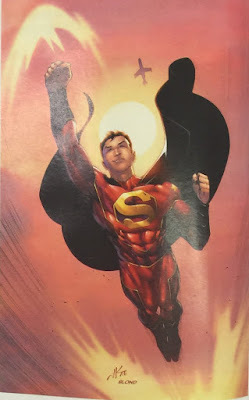 First, the New 52 Superman is dying and is going to be replaced by the previous version, the classic Superman. Also, it's originating three new titles: Superwoman, Super Sons and The New Super-Man. This last title will cover the story of a Chinese Superman. 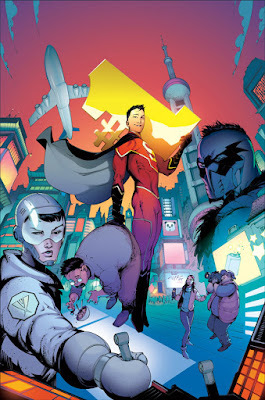 Kenan Kong (pronouncing Keh-nahn) will somehow inherit some of the Superman's powers and become China's greatest hero. In the beginning Kenan won't be very happy, but soon will accept his place as Superman. Or, better saying, Super-Man. Gene Luen Yang, the responsible for the title, promises a culturally rich approach for the character and lots of interesting new additions. 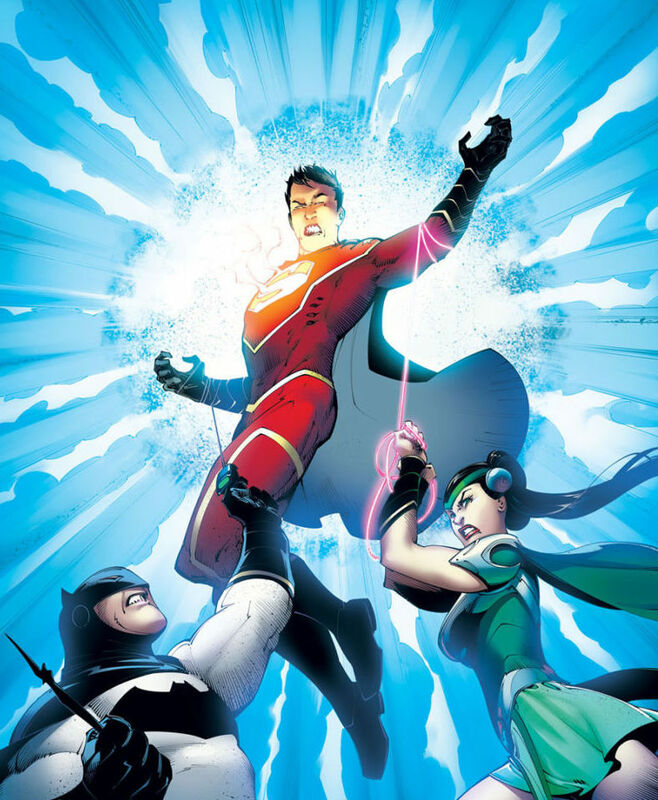 For example, did you know china had its own Justice League? See here Kenan facing the Chinese versions of Batman and Wonder Woman.